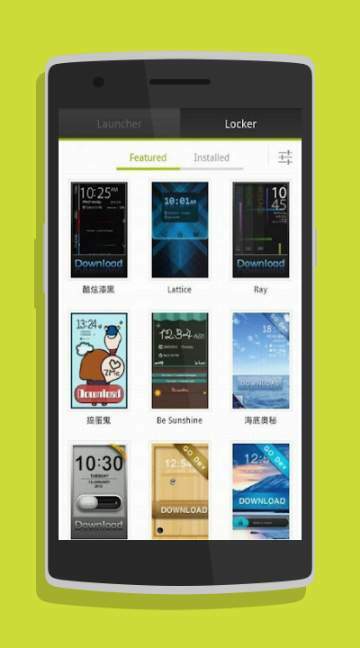 Go locker is the most stable screen lock app for android phones and can be adapted to a lot of phones of various types. There are many adorable features about this app which no one can deny. The lock home button wakes up your phone and protects the total privacy of your phone. 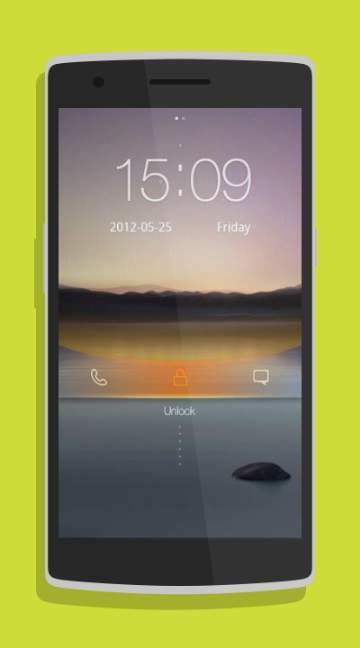 The app provides a multitude of themes, all with different styles of unlocking. You name them and you got them. There are also shortcuts to settings and switches and you can directly read your messages from the lock screen itself. Also the running apps are cleaned to boost up the phone.